The story of the electromagnet’s inception is quite a long one. It didn’t occur with one ‘eureka’ moment, but with incremental progress over several years by disparate scientists, each of whom would build upon the discoveries of his predecessors and contemporaries. Let’s take a closer look at how this force came to be discovered. A Danish scientist named Hans Christian Ørsted is widely regarded to be the first person to discover electromagnetic principles. As he was preparing a large battery for a lecture he was giving on electricity, he noticed the needle of a nearby compass was behaving strangely, moving from side to side as the battery was turned on and off. Like many of history’s most earth-shattering discoveries, he probably said words to the effect of ‘that’s funny’. To explain this behaviour, Hans surmise that the electricity was leaking from the wire and somehow influencing the world around it – which is not a million miles from the truth. While he was unable to properly explain just what was going on, he was able to begin constructing a purpose-built electromagnet of his own. 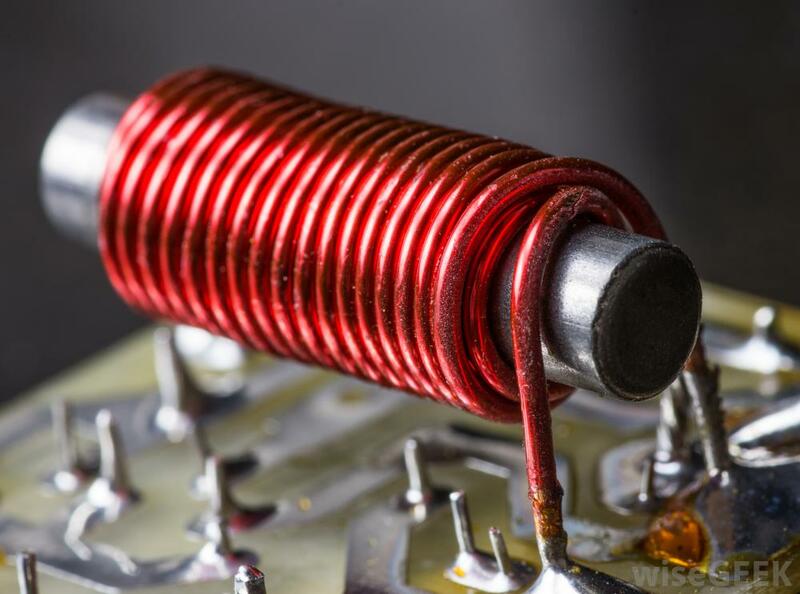 He wrapped a coil of wire around an iron core, and covered the latter in a layer of insulating varnish. With that, the very first electromagnet came to be. Magnetic induction is today measured in units named oersteds. A British scientist named Michael Faraday realised that the principle of electromagnetism could be used to induce rotation. By rapidly switching an electromagnet on and off, a wheel could be pulled around and around, and thus a motor could be driven. Along with his two collaborators, William Hyde Wollaston and Humphry Davy, Faraday set to work building electric motors. When he published his findings, however he neglected to mention the contribution of the two other men – and thus received strong condemnation among the scientific community. While it had been well-established by this point that electricity and magnetism were related forces, capable of producing one another, it wasn’t until the late Victorian era that the two apparently separate forces came to be viewed as one and the same. A Scottish scientist named James Clerk Maxwell published a paper in 1873 whose impact on physics would be tremendous. The paper was called ‘a treatise on Electricity and Magnetism’, and demonstrated convincingly that charged particles interacted via a single force: electromagnetism. His examples have since been proven through repeated experiment, and form a pillar of our modern understanding of the force. Every magnet has a north pole and a south pole. Even if you cut one in half, you’ll end up with two smaller magnets with north and south poles. The current in a wire will create an electromagnetic field outside the wire, whose polarity depends on the direction of the current. Conversely, a magnetic force outside a wire will induce a current within one. In the modern era, you’ll find electromagnets practically everywhere. Without them, you wouldn’t be able to read these words – your computer wouldn’t function, and printing off this page would be an impossibility since printers use electromagnets to push paper. If you’ve been for a magnetic resonance imaging scan at your hospital, you’ll have encountered electromagnetism, and if you’ve listened to music on electronic speakers, the same is true. The kitchen is especially packed with electromagnetic devices – your microwave oven works by turning a platter (using an electromagnetic motor). Even the internal combustion engine needs an electromagnetic motor to get going. If your starter motor fails, you won’t be able to turn the engine – fortunately, there exist plenty of online retailers willing to provide you with BMW, Mercedes and Audi alternators and starter motors, along with those to fit just about any manufacturer you can imagine.